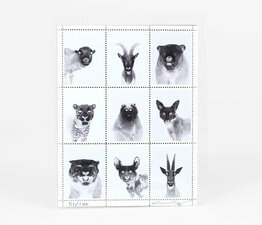 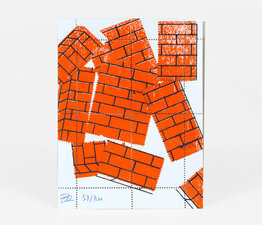 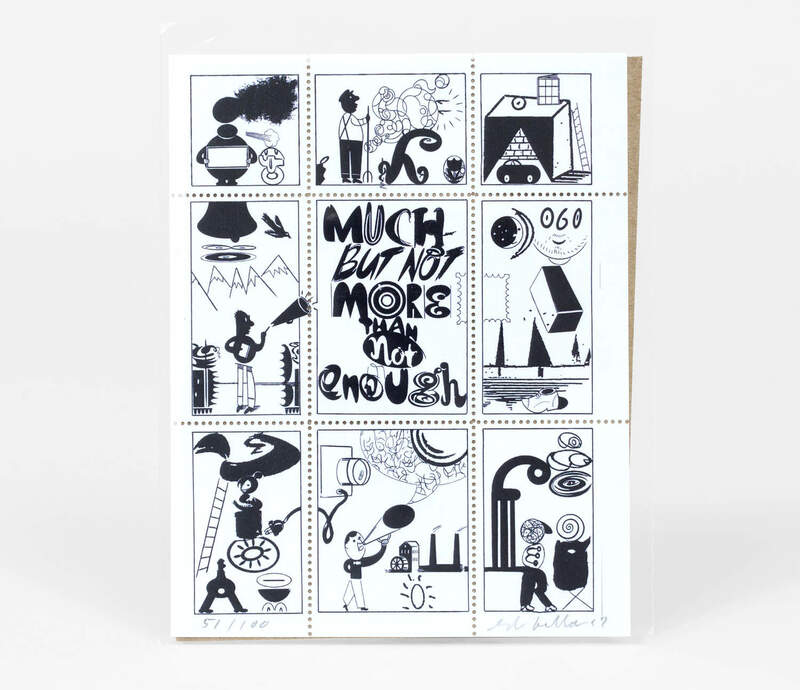 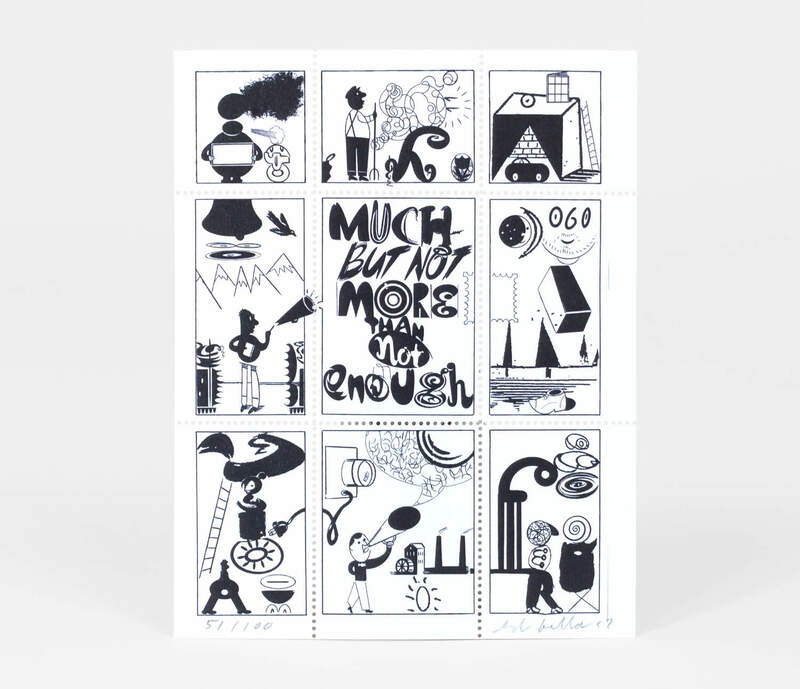 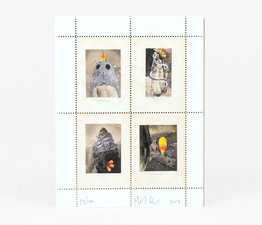 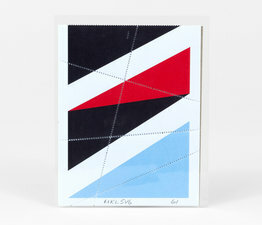 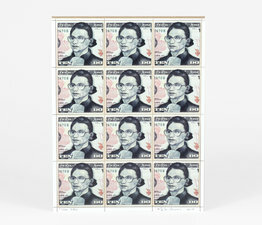 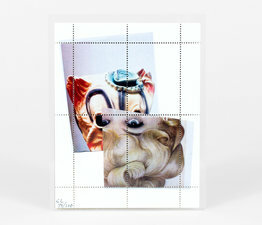 The sheets of 9 stamps are digitally printed, signed and numbered by the artist, and released in a limited edition of 100. 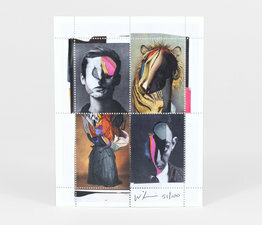 Ed Fella is a former commercial artist and professional graphic designer who practiced for 30 years in Detroit. 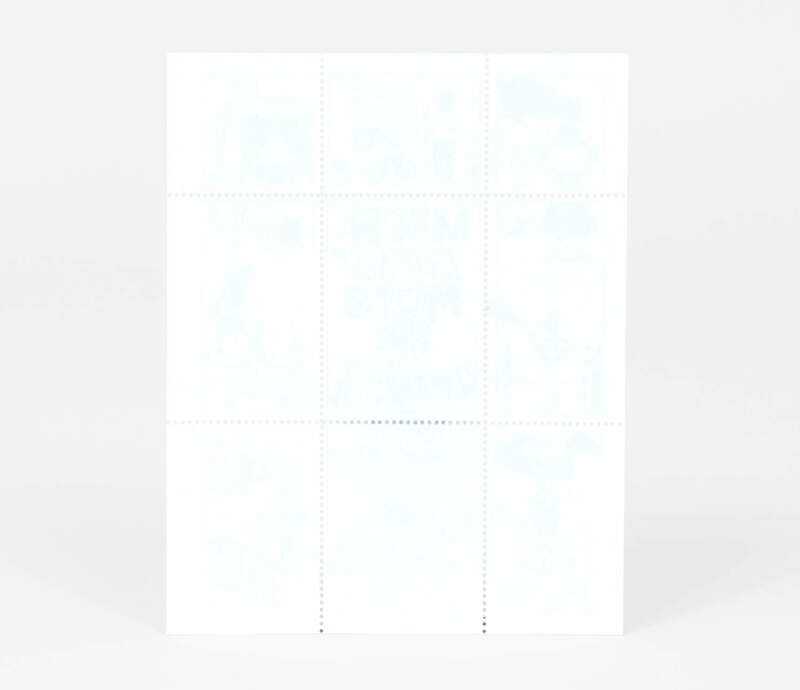 Packaged in a protective sleeve with cardboard backing. 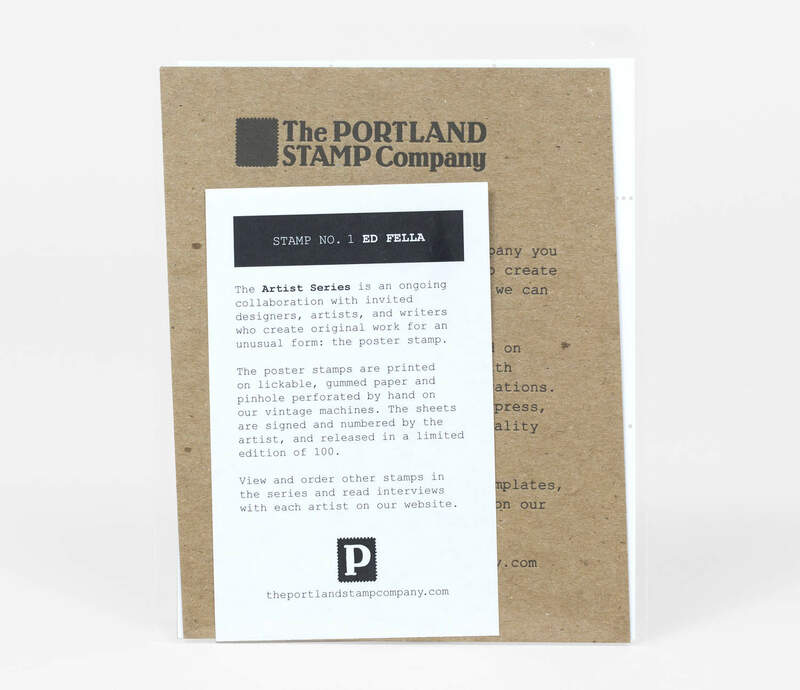 Read an interview with Ed Fella about the stamps.